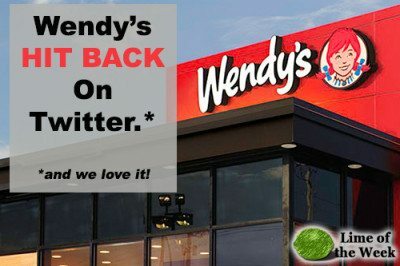 Wendy’s Hit Back On Twitter…and we love it! Facebook Marketing and Why It Matters…A Lot! What Email Service Should I Use? Jerry Hauls Junks—and he is an online marketing genius. Chatbot Marketing—Is it the New Greatest Thing? "Be The Lime, The World Has Enough Lemons - Find your unique online and social media voice. Powerful marketing tips to help businesses and individuals stand out."